Kimonos seem to be on trend practically every summer, and lucky for us, they're super easy to make. So why not make your own kimono in a range of colours to last you the whole summer? In this post, with a video at the end, which includes a step by step DIY kimono tutorial, I'll be showing you how to make a kimono jacket for yourself. I adore kimonos, they're perfect for the bohemian half of my style, but highstreet versions can be severely overpriced considering how cheap they are to make. In fact, this project cost me less than a tenner and only a few of hours to make. 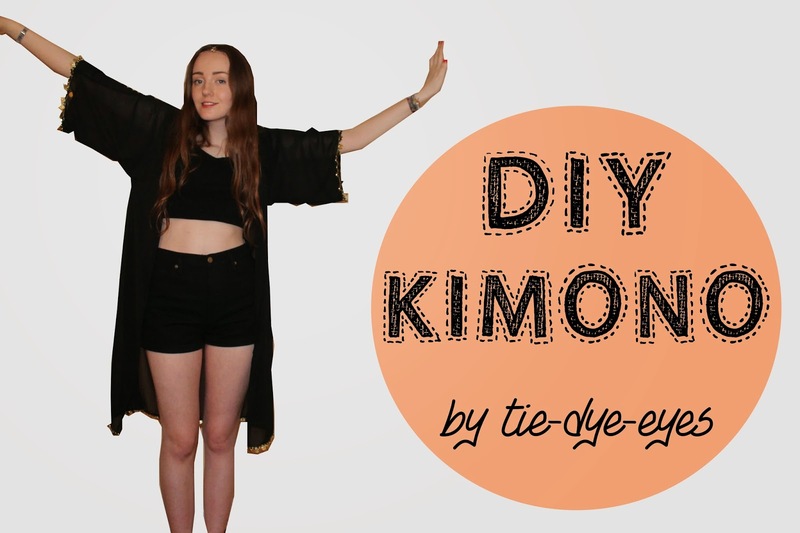 So here it is, my DIY kimono tutorial. I've done DIY tutorial posts before, as you can see in the tab at the top of my blog, but this is my first attempt at a DIY video, so please be patient and definitely leave me your feedback, it's something I'd love to work on. I hope you enjoy this and have a go for yourself, if you do please do tweet me any questions or results! 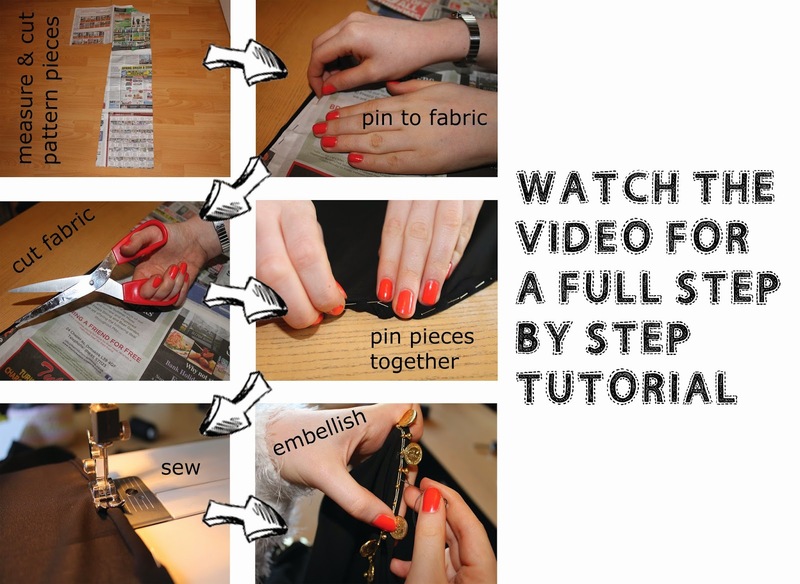 So that's how to make a kimono jacket, make sure you subscribe to my channel here for more videos! This looks lovely! I wish I could do this but I'm useless with anything practical! I love your accent! 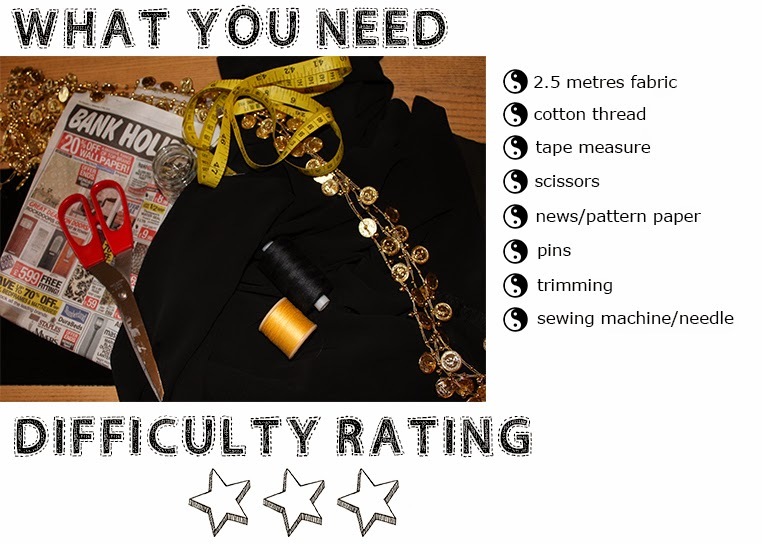 This is genius, I wish I could work a sewing machine haha.